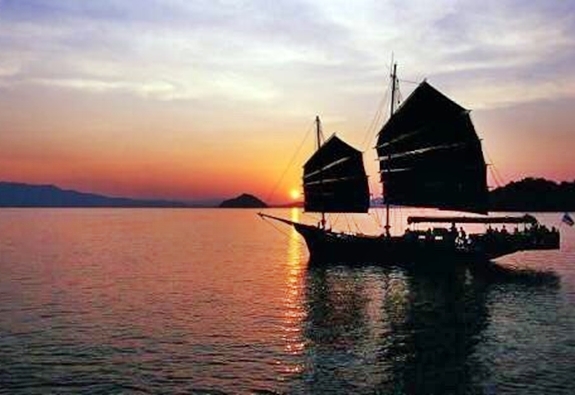 June Bahtra Phang Nga Bay Sunset Dinner Cruise, cruise the idyllic Phang Nga Bay and enjoy the stunning beautiful scenery of Phang Nga Bay on board a traditional Chinese Junk while enjoying a delicious Thai Buffet Dinner. 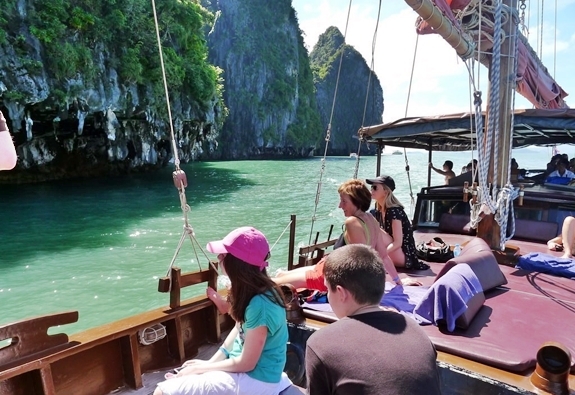 Lie back on your deck cushions with a gentle breeze blowing under the sun canopy and let the highly experienced crew take care of you on this romantic sunset cruise on the June Bahtra with the stunning scenery of Phang Nga Bay enjoying a delicious buffet served on board. 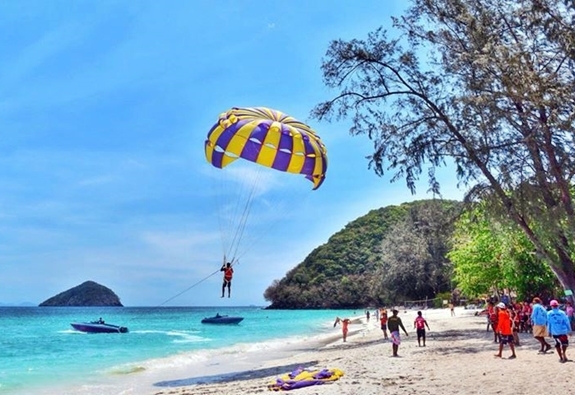 3.00 – 4.00 pm Pick up from the hotel by air-conditioned bus and taken to Yacht Haven Marina pier to board the June Bahtra. 9.00pm Arrive at Yacht Haven Marina pier,and transfer back to your hotel. (Approximately time). Please Note: The itinerary and timing above are approximate and may be modified without notice to fit the tide and local weather conditions. 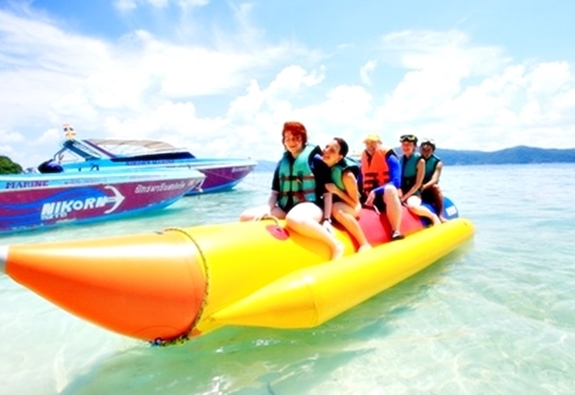 An excursion on June Bahtra boat. 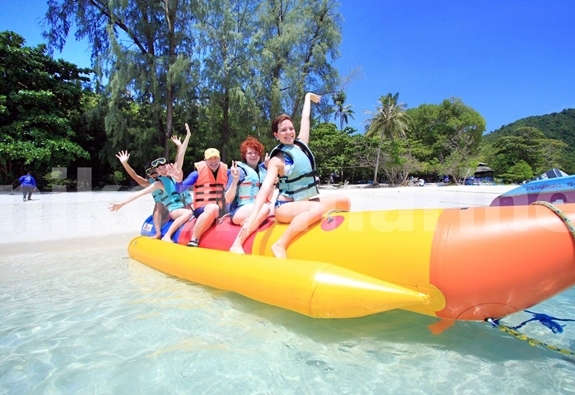 Round trip transfer between the hotels in Phuket and the pier. 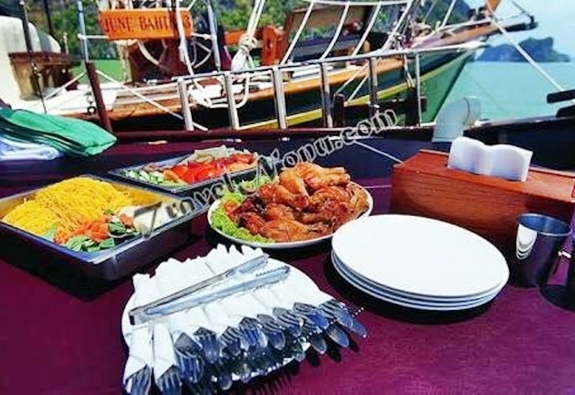 Dinner on board the boat free flow of soft drinks Thai buffet dinner fruit tea or coffee. 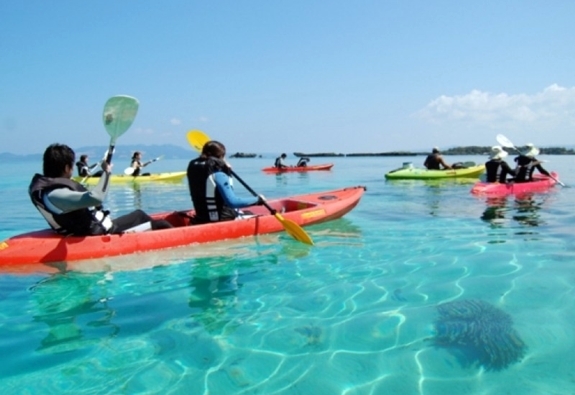 English speaking guide, Life jacket and insurance. 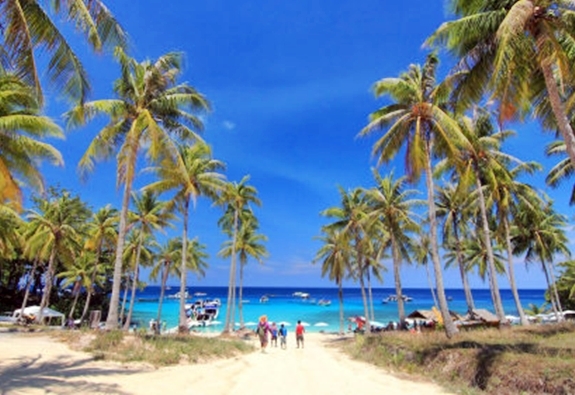 Free transfer – From any hotel in Phuket. If you need private transfer please contact us for a transfer quote. 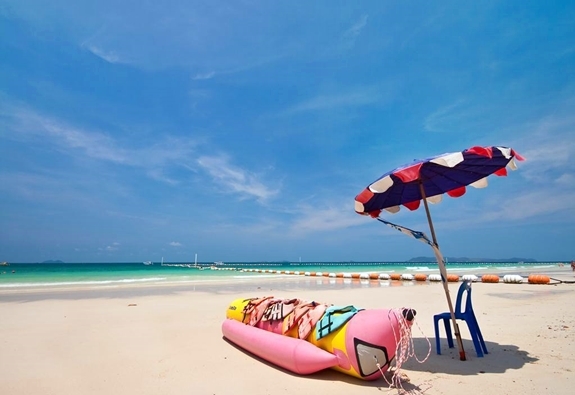 Prices are per person in Thai Baht including service charge, national park fee and taxes. Child rate applies to children 4-12 year’s old .Under 3 years old free of charge. Please inform us if you have food allergy or other food conditions. Departs every Wednesday & Saturday. This program is not suitable for pregnant women and children under 1 year old. 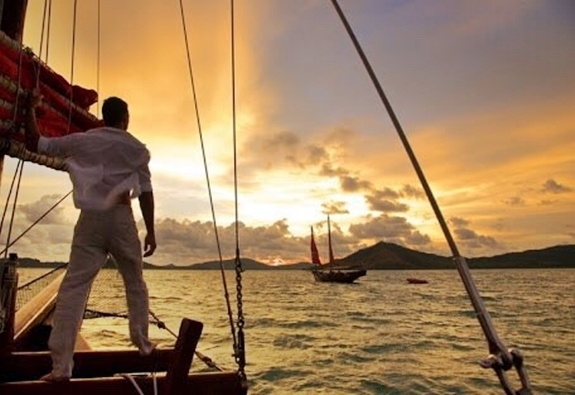 Also this program is to change without notice according to the weather and sea conditions.